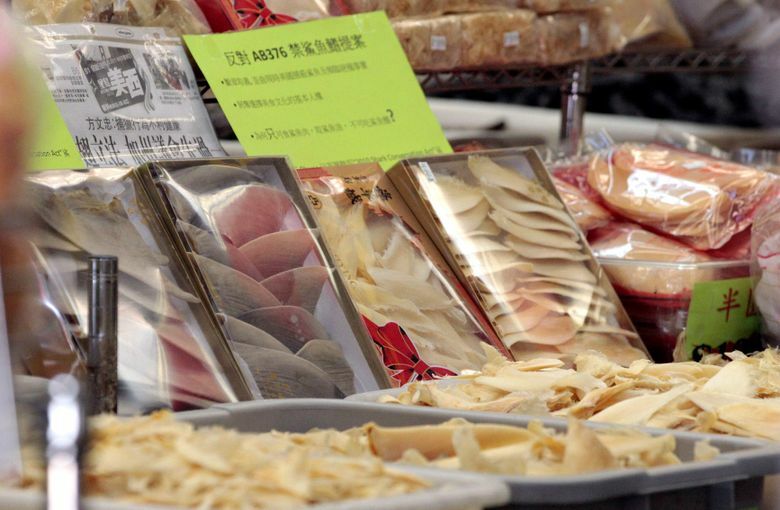 SAN FRANCISCO (AP) — A federal appeals court Monday upheld a California law banning the sale, distribution and possession of shark fins. The legislation does not conflict with a 19th century law that gives federal officials authority to manage shark fishing off the California coast, the 9th U.S. Circuit Court of Appeals said. It also does not significantly interfere with interstate commerce, the court found. The 2-1 ruling upheld a lower court decision tossing the lawsuit brought by the Chinatown Neighborhood Association and Asian Americans for Political Advancement, a political action committee. The groups argued the ban — passed in 2011 — unfairly targeted the Chinese community, which considers shark fin soup a delicacy. Shark finning is the practice of removing the fins from a living shark, leaving the animal to die. Joseph Breall, an attorney for the groups, said they were reviewing their options and had not yet decided whether to appeal. He said he was heartened by the dissenting opinion by Judge Stephen Reinhardt, who said the plaintiffs should have been allowed to amend their lawsuit. 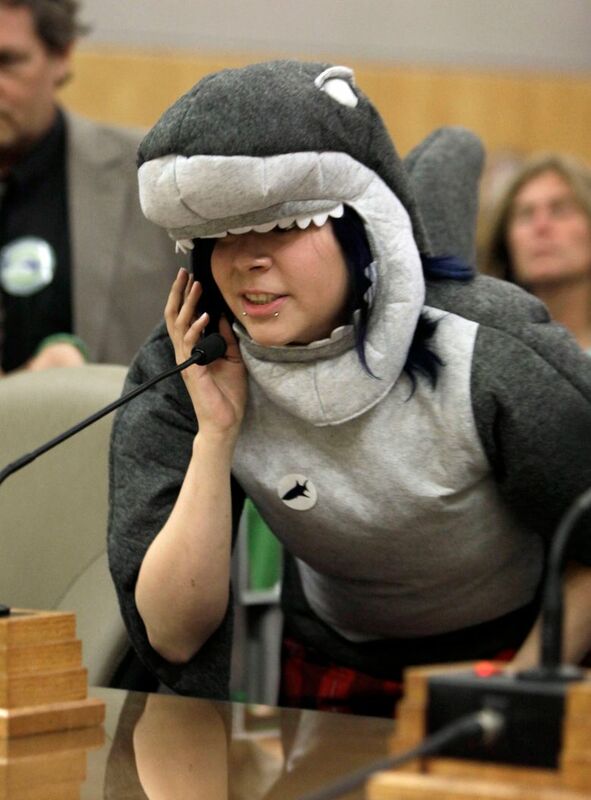 The plaintiffs had argued on appeal that the shark fin law conflicted with the federal law intended to manage shark fishing off the California coast. 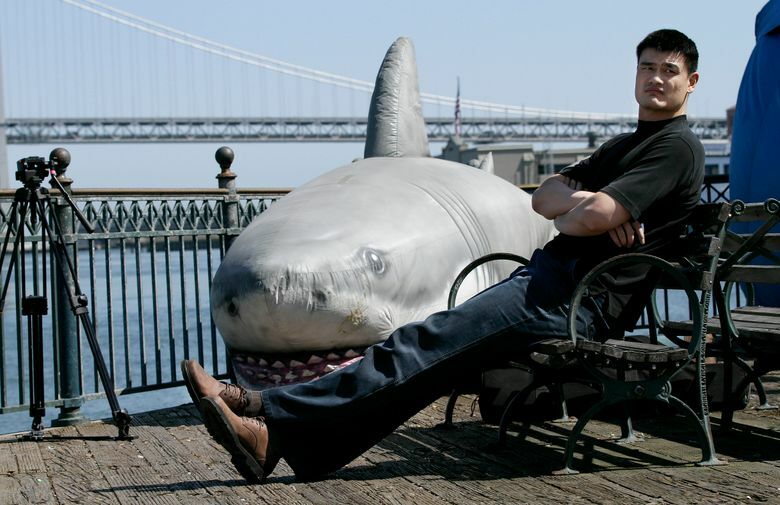 The majority in the 9th Circuit ruling, however, said the federal law has no requirement that a certain number of sharks be harvested, and even if it did, the California law still allowed sharks to be taken for purposes other than obtaining their fins. The federal law, additionally, envisions a broad role for states in crafting fishery management plans, and, like California’s ban, makes conservation paramount, the court said. The 9th Circuit also rejected the plaintiffs’ claims that the ban illegally interfered with trade in shark fins between California and other states and the flow of shark fins between states through California.